Hello and welcome to #justpickupapen! 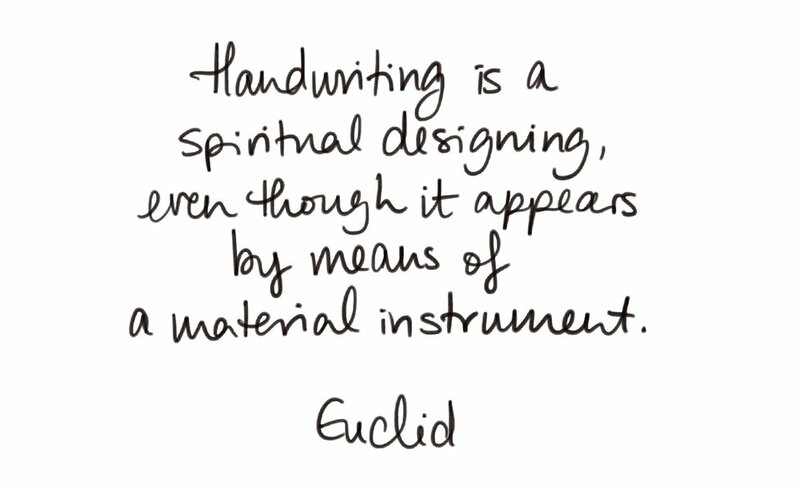 My name is Doris, and I use handwriting and calligraphy not just in my business, but especially to keep feeling sane and balanced in my personal life. Here is where I share how you, too, can reap all the benefits of a calmer mind, learning a new skill, and engaging in more intentional and personal communication. Process thoughts and emotions through expressive writing. Practice mindfulness using your handwriting as moving meditation with daily prompts. 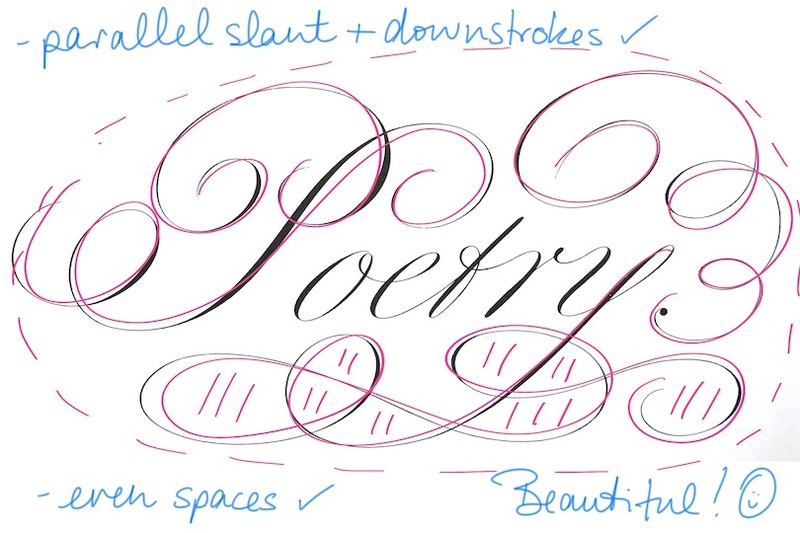 Check out my online classes on Skillshare, join an upcoming live workshop, or sign up your 8 to 12-year-old little ones for Calligraphy for Kids. For the times when you want a second set of eyes on your piece, or need to dive deep into a specific topic, or want undivided attention to ask me anything.